February | 2015 | Get Off My Podcast! 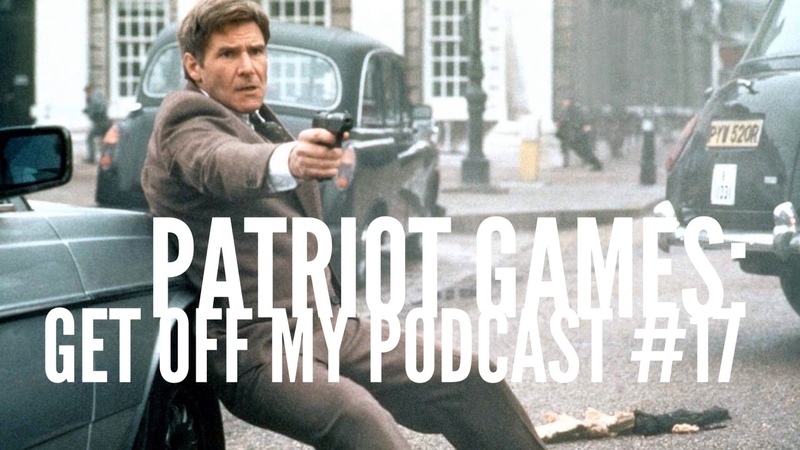 Harrison Ford says “I’m done trying to get your attention, Oscar, it’s action star all day, baby!” It is our Patriot Games episode as we break down the movie and the role of Jack Ryan. PLUS! : We try to ignore The Force Awakens rumors and start the campaign to have Harrison host Saturday Night Live!